Since it debuted in 2008, the MAXIM Hot 100 has become a gold standard of popular culture, with some of the world's most incredible—and beautiful—women having come out on top. 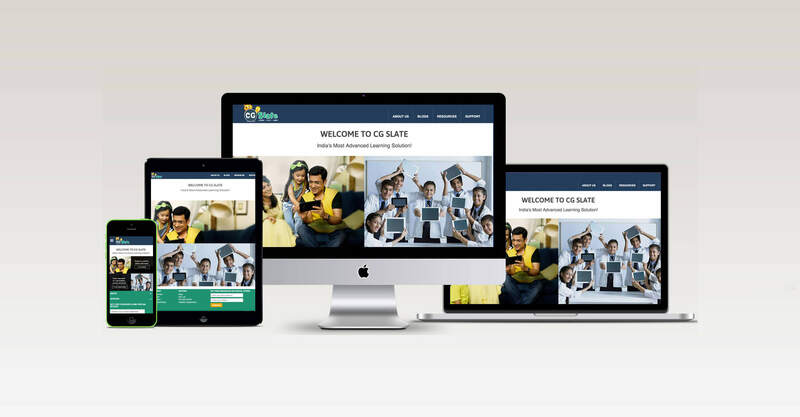 CG Slate brings together NCERT mapped premium content, play-way learning methods and incentivisation techniques that motivate your child to enjoy learning, and help him/her stay focused. 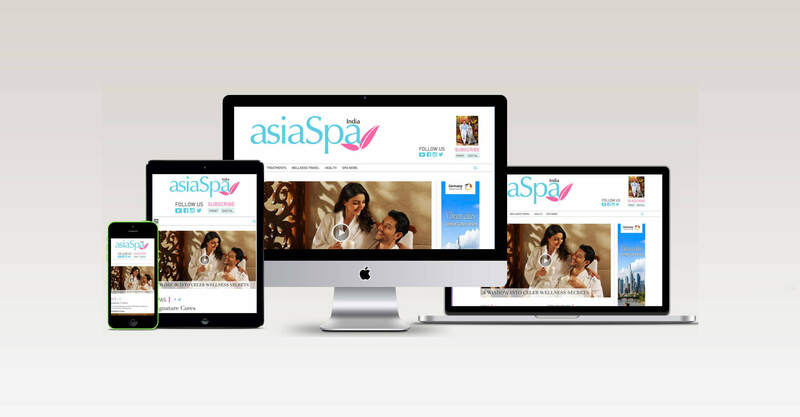 AsiaSpa India magazine is part of EMM Burda International India, which in turn is part of Hubert Burda International and is the biggest international magazine publishing company in India. Shiv Naresh Sports is one of the leading manufacturer and supplier of sportswear & Sports equipment. 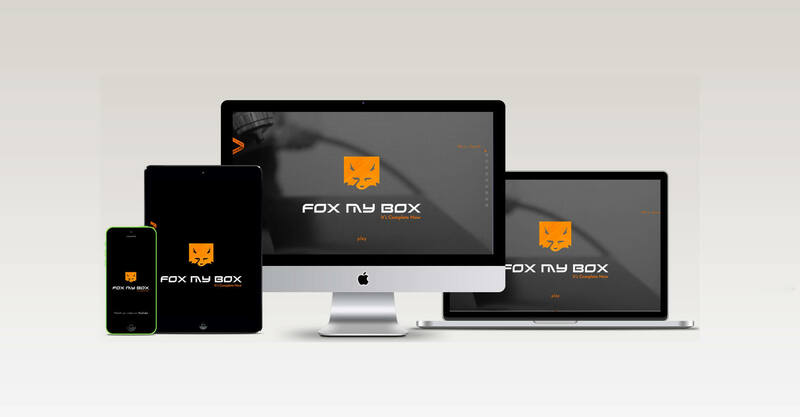 FOX MY BOX was the brain child of a creative, young at heart, and thinking out of the Box persona. 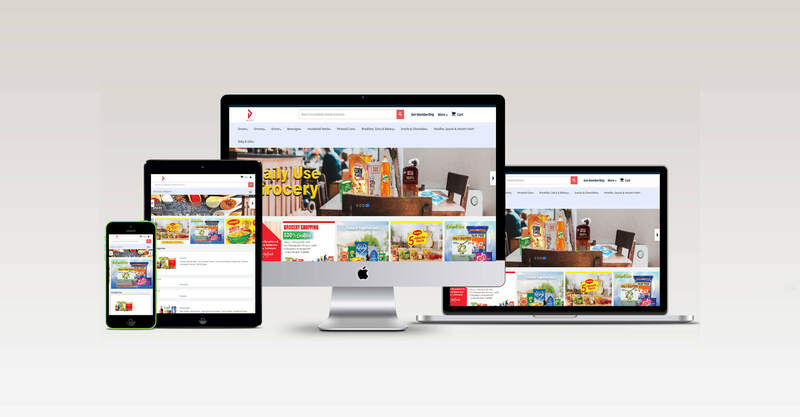 It was founded with the simple idea in mind to stand out of the crowded world, something which is not stock, default, conventional and normal. 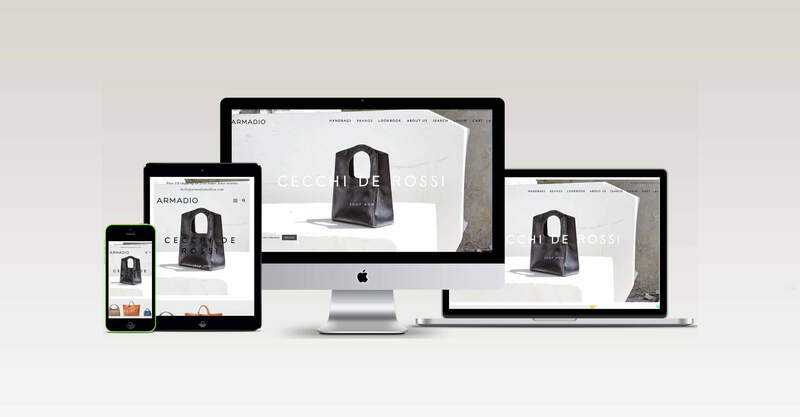 Armadio is a direct to consumer platform that connects customers directly to italian artisans. We curate collections from luxury artisans exclusively online with no distribution or retail markup. 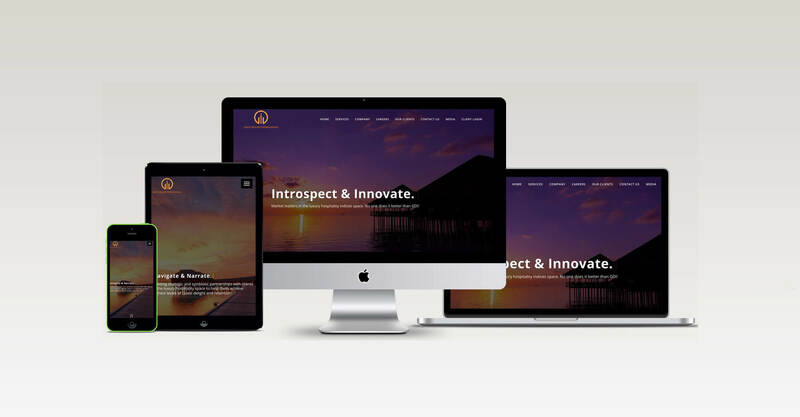 Guest Delight International provides world-class mystery shopping, quality assurance, and marketing research programs in the hotel, aviation and cruise industries in over 100 countries around the world. 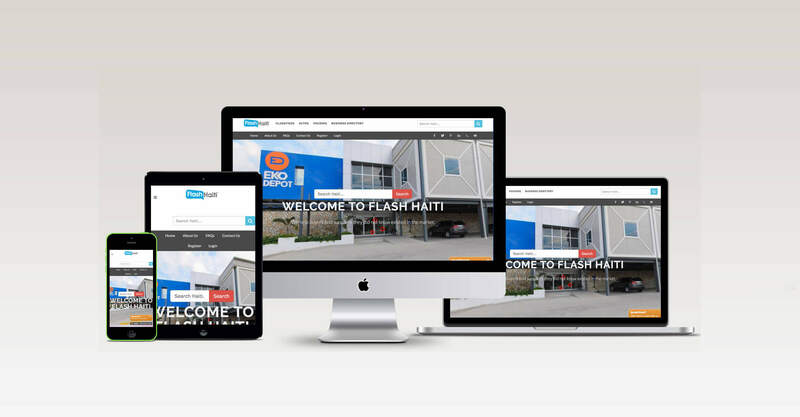 Flash Haiti is a Classifieds, Autos, Real Estate & Business Directory website. 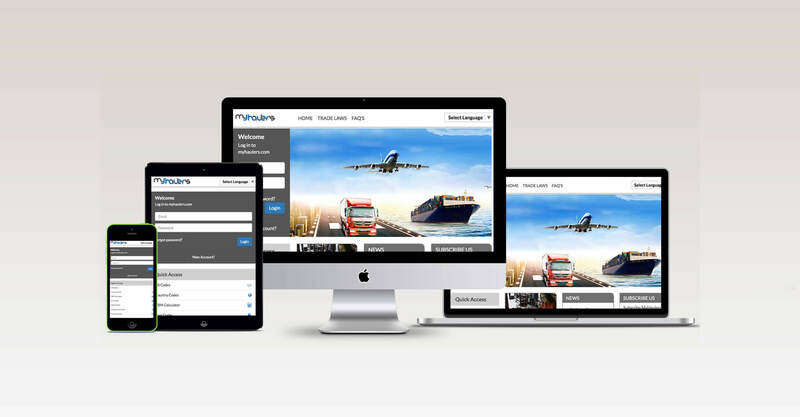 Join millions getting the best rates from all the bids on shipping your goods and expedite your the shipping process with ease. 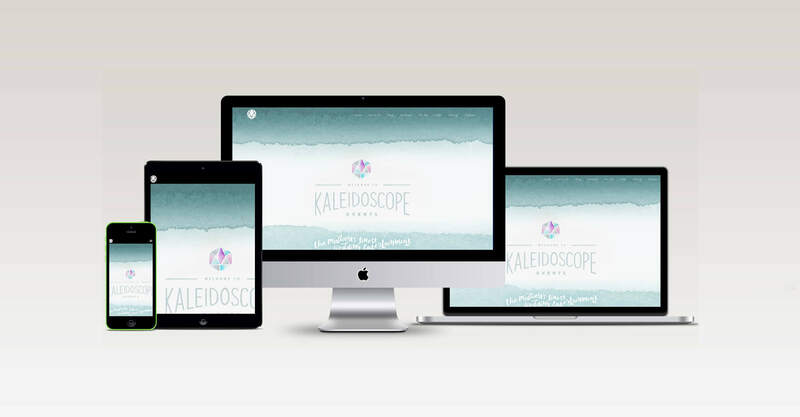 Kaleidoscope exists because we care about you and your event. We are passionate about weddings. We love planning and dreaming up new ways to orchestrate them. 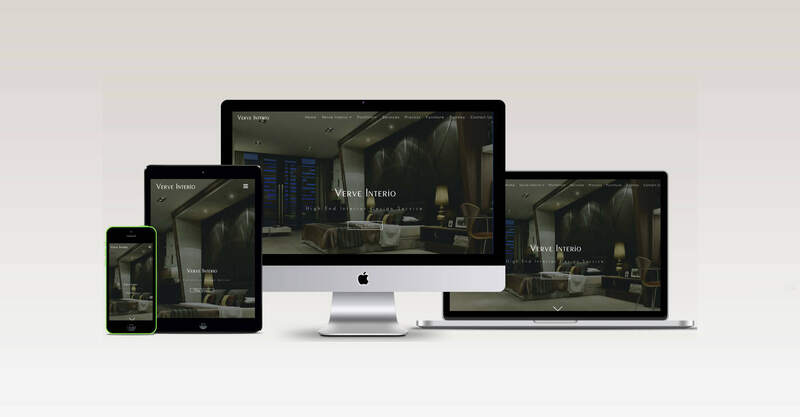 Welcome to Verve Interio, the home of High-End Luxurious Interior Design service. 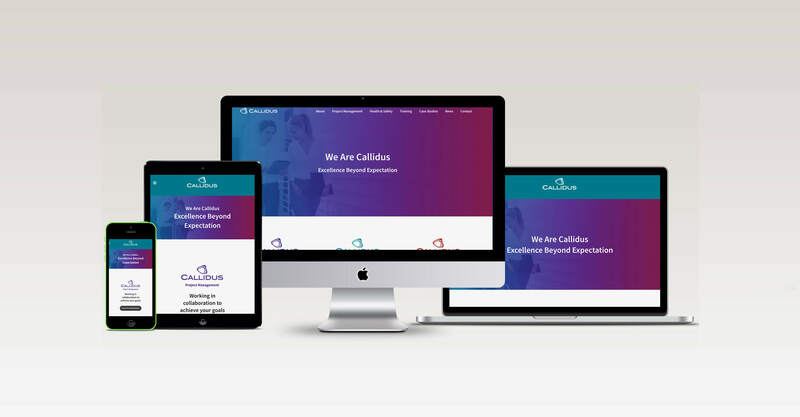 We are an award-winning Indian origin Interior Design firm specialising in exclusive, luxury Interior Design projects for high-end residential, hotels, restaurants, retail and offices.